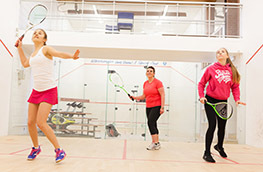 To play squash, you just need a racket, a ball, and some comfortable sports clothing. 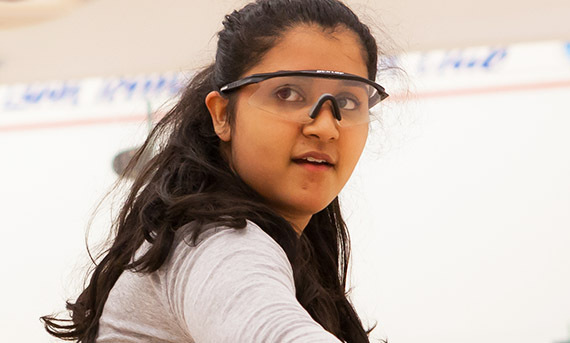 You may decide to purchase eyewear to protect your eyes, which is mandatory in junior competition. 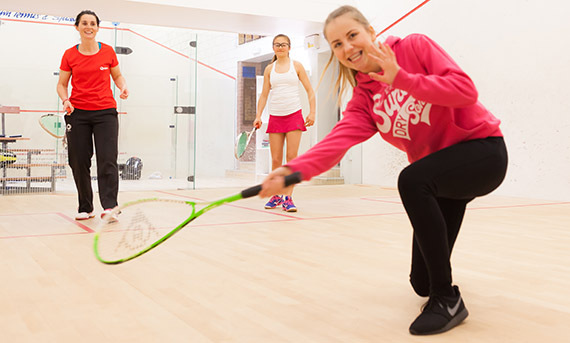 Items vary in price depending on their quality and can be purchased at squash clubs, major retailers and on the web. 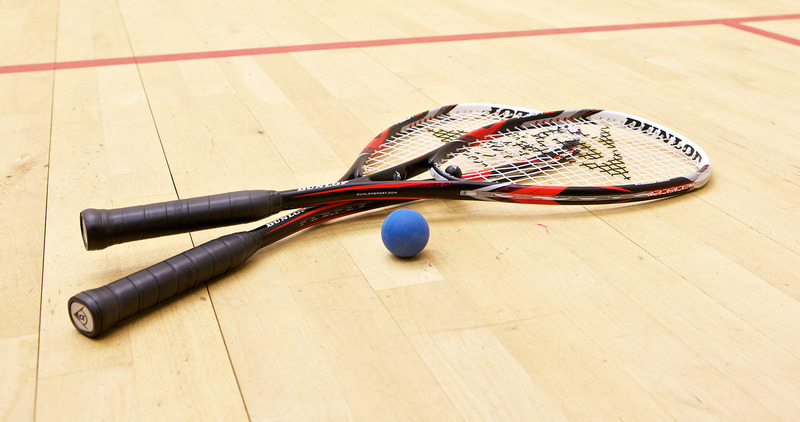 There are many different brands, sizes and weights available, but as a rule, squash rackets tend to have a long handle and a small head, while squash 57 rackets have a large head. Prices start from as little as £10 and it’s worth visiting a shop with a selection of rackets to get a feel for what size and weight are right for you. Max balls are larger and bouncier so good for beginners and are black with a blue dot. 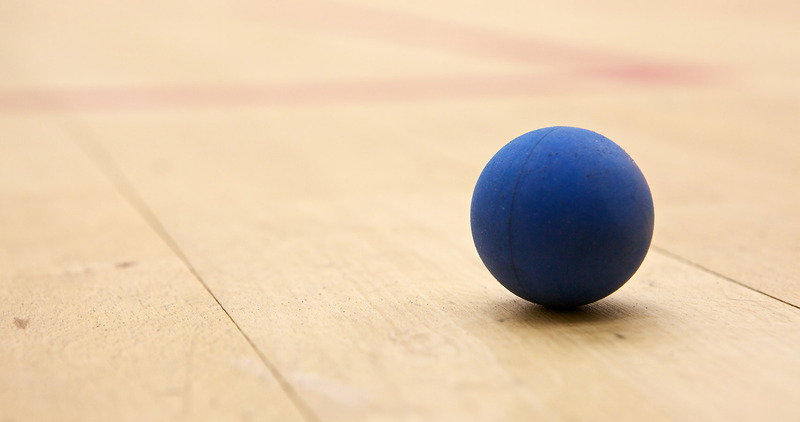 For squash 57, there are two types of ball - blue balls are slightly bouncier so best for beginners while black balls are more suitable for experienced players. England Squash-approved balls are made by Dunlop. It’s not all whites and headbands! Best to wear comfortable, athletic clothing that allows you to run around court. Some leisure providers and clubs may ask you to wear non-marking rubber soles that don’t leave marks on the court. While eye injuries are rare in squash and squash 57, you may wish to wear protective eyewear on court. This particularly applies when playing doubles and in junior squash, where eye protection is mandatory in competition. Look for the British Standard BS7930.1 Squash on any eyewear you purchase to ensure the right quality. 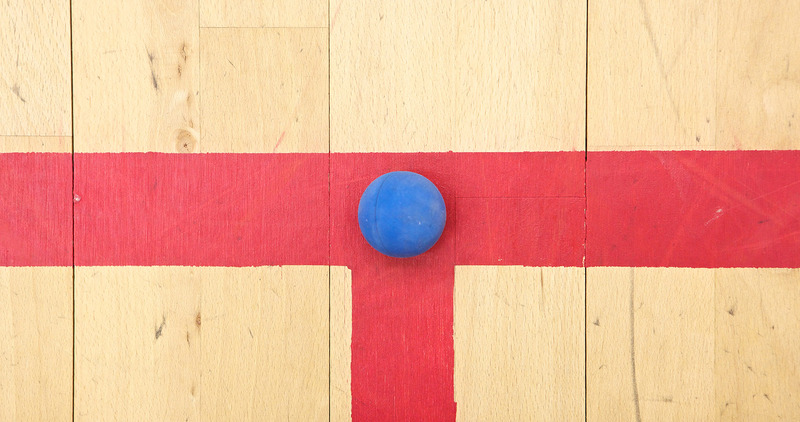 Locate your nearest squash court.